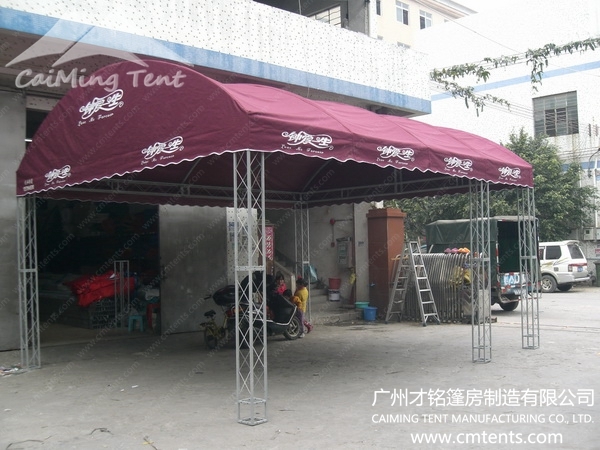 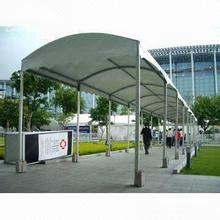 It is improved design on this dome mini party tent series,different from the old PT series,it is under tension bar design instead of elastic rope to fix the eaves on the aluminum structure. 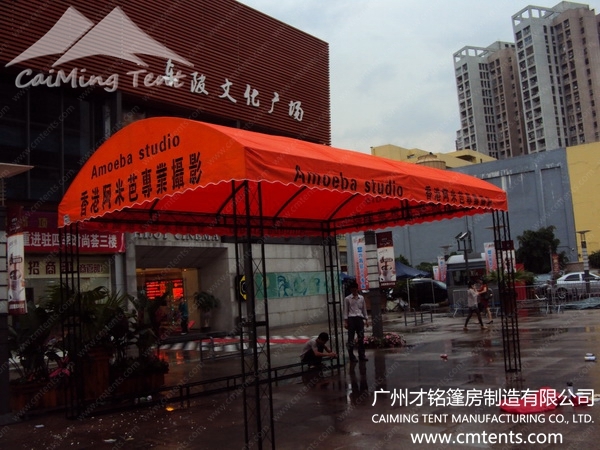 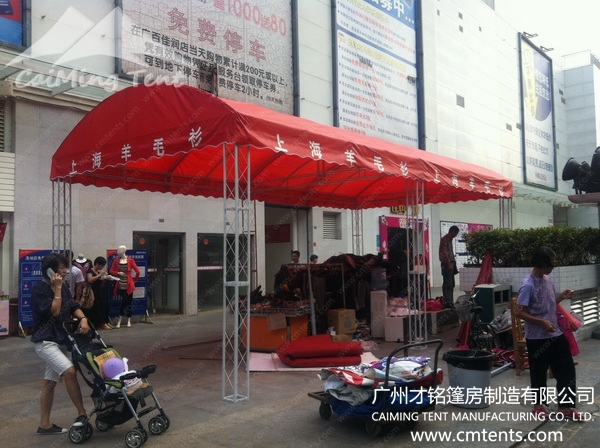 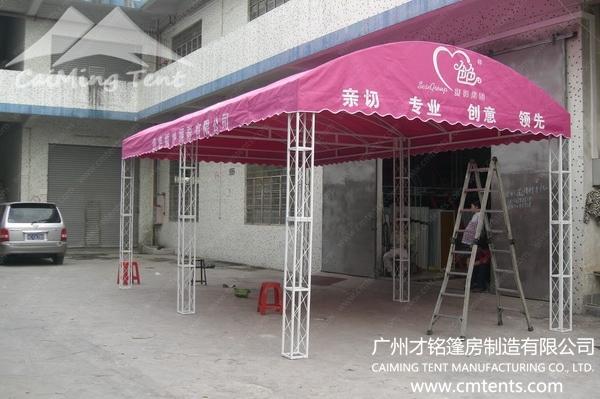 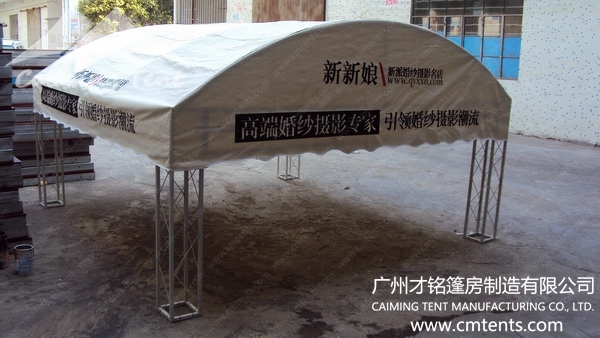 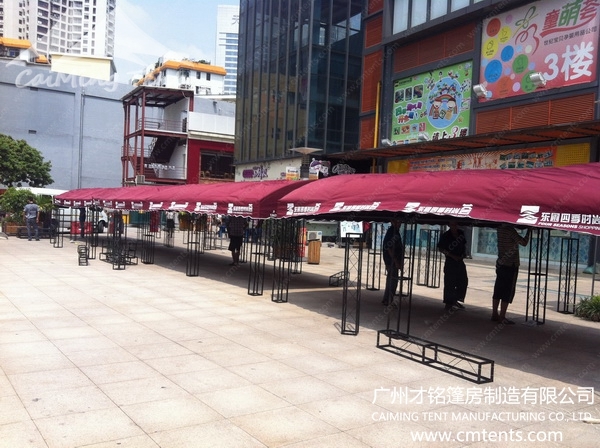 Dome Mini Party Tent looks much more professional and definitely much stronger than the old design PT series. 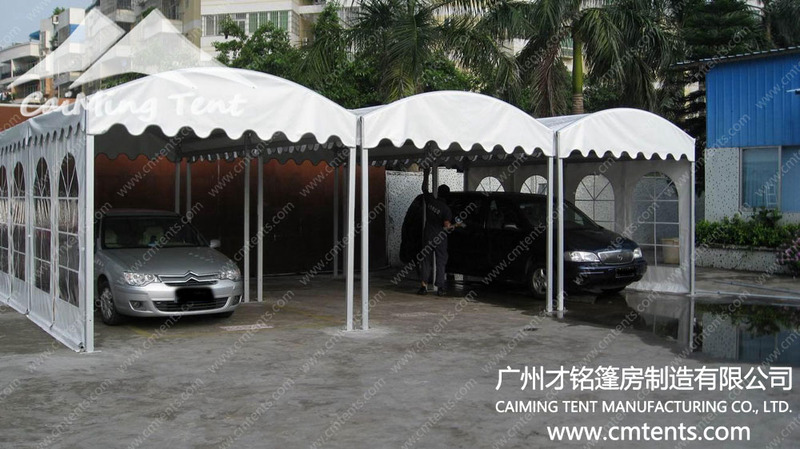 Also Various kinds of optional accessories available in dome mini party tent: cassette flooring system, transparent roof cover and sidewalls, tempered glass wall system, internal roof lining and curtain, weight plate, ground anchors and so on.